In this post we will be telling you about the colleges that accept JEE MAIN Score for the admission but you have to apply separately for them. 1. 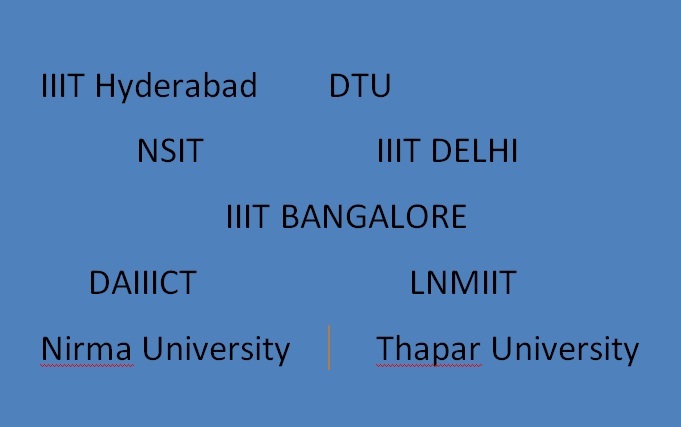 IIIT Hyderabad: This is perhaps one of the best colleges accepting JEE MAIN Score. 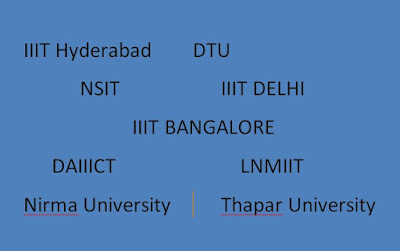 There is a joint seat allocation process for admissions into IIIT Delhi, DTU, NSIT and it starts after JEE MAIN Results. 4. DAIICT: This is also a pretty decent college you can consider. 7. Nirma University: A good university. 8. IIIT Bangalore: A very good institute which has good reputation.